Book Online or Call 888-996-6698 to book your travel to the big game now! This upscale hotel features a setting at the heart of the action. 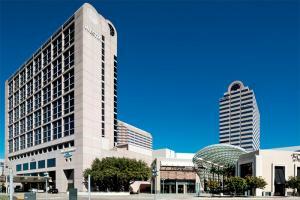 Guests at this hotel within the Galleria Dallas shopping complex have access to more than 200 shops, restaurants and attractions.